Top of the range laser. 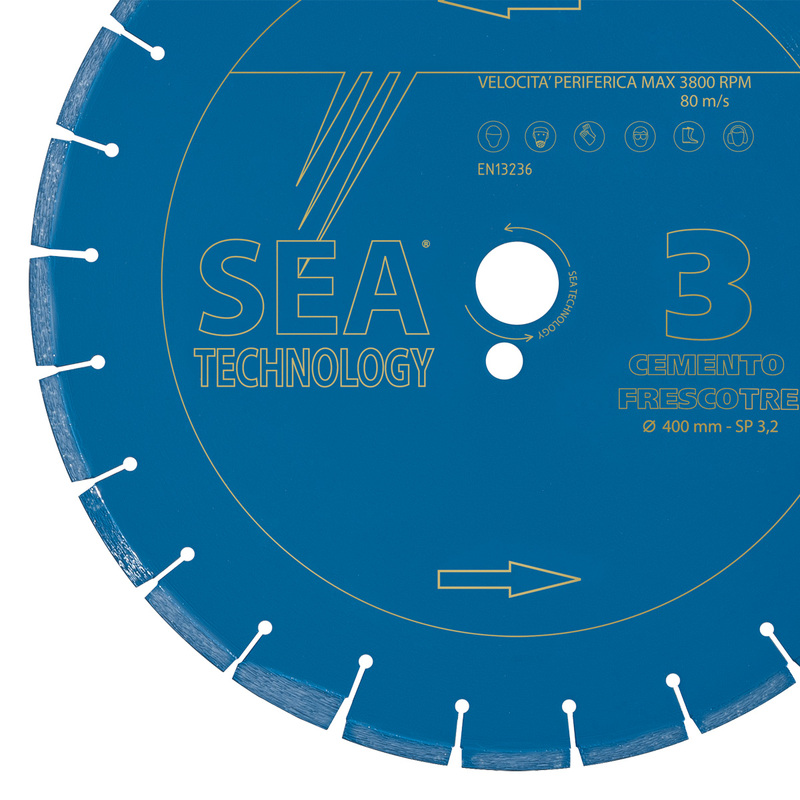 Diamond segments are welded by laser; the blade is suitable for the wet cutting of cement surfaces layed for between 24 and 48 hours. This tool is a good compromise between cutting speed and performance.